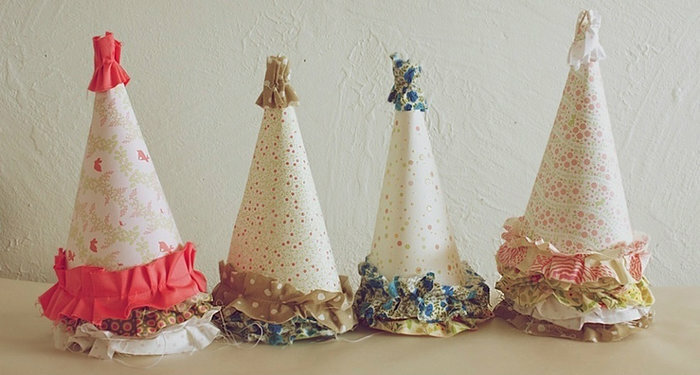 It’s time to bring out those party hats and celebrate! 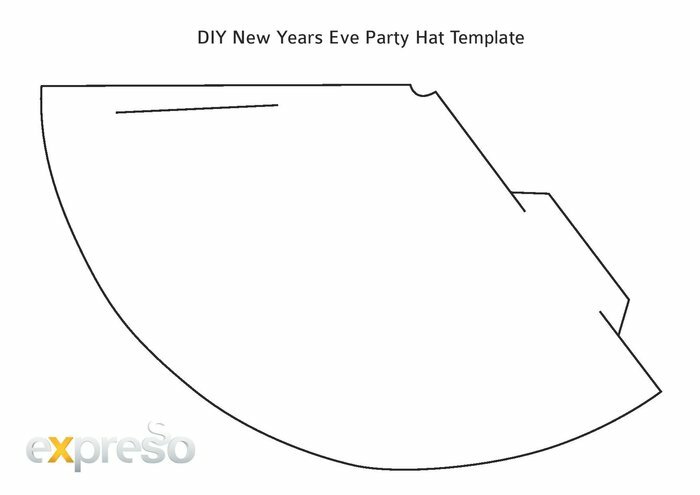 Print the template below, cut it out and fold it to make a party hat! Remember to decorate it as colourful as possible! Why not add feathers and glitter, it's the new year after all! With easily available material, this fun craft activity is also perfect for kids as it'll keep them busy during the holidays and bring out their artsy sides.